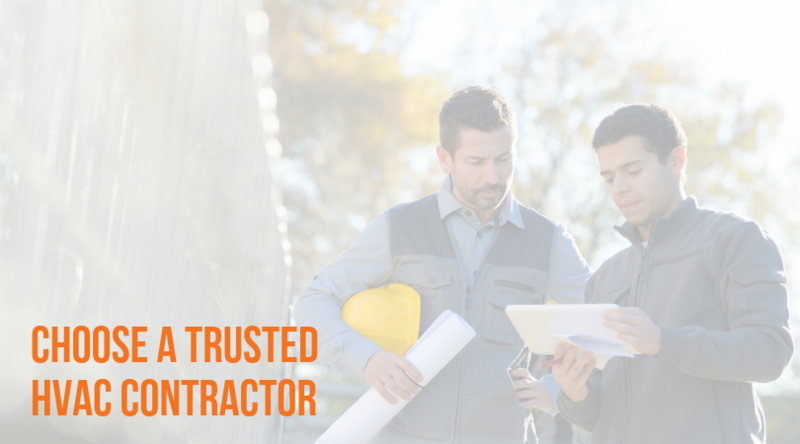 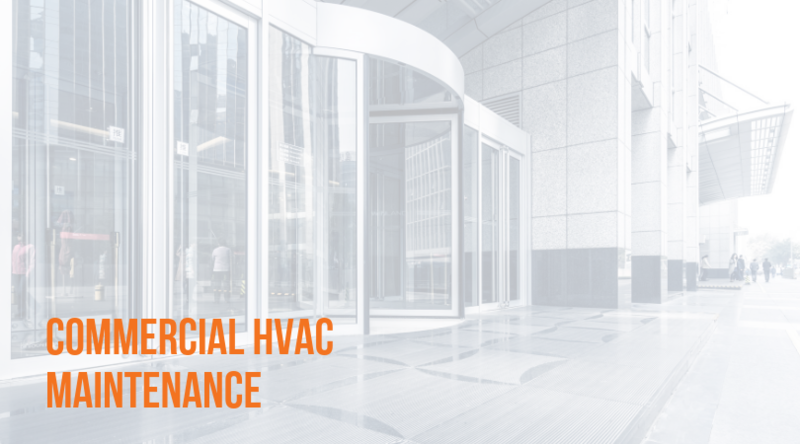 Whether it be HVAC maintenance or a specialized HVAC upgrades or an install, you want to choose a dependable, professional, high quality HVAC company for your business. 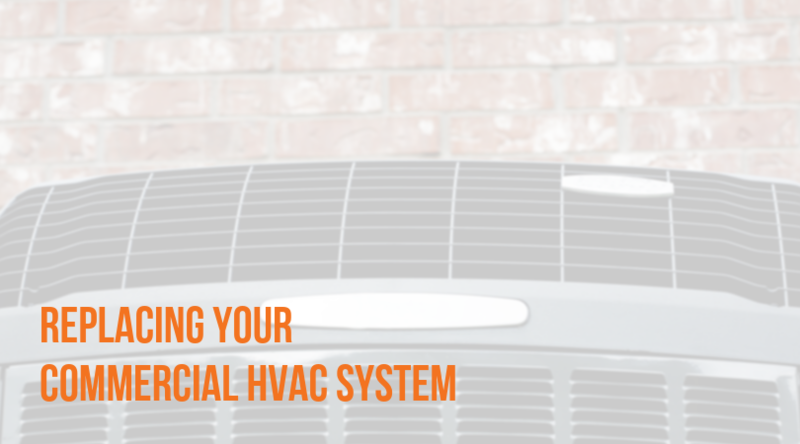 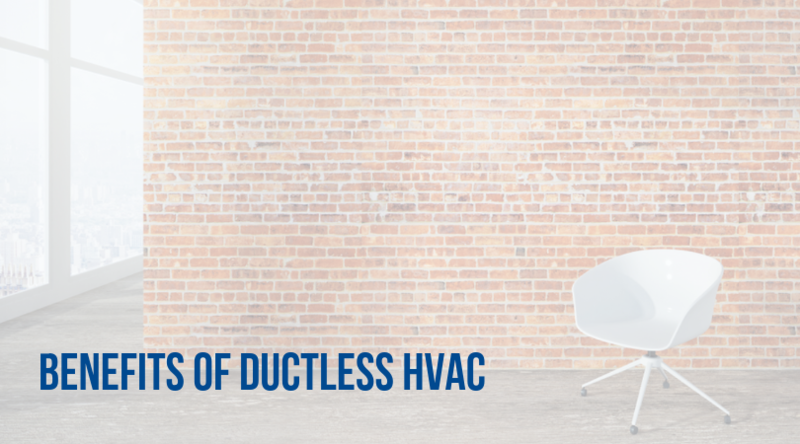 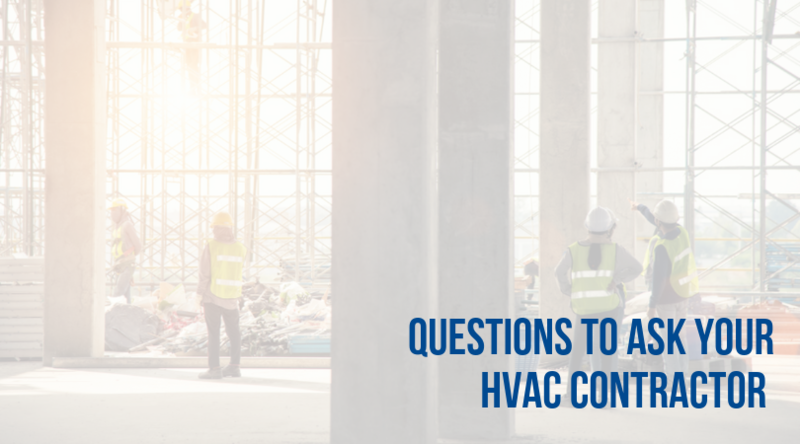 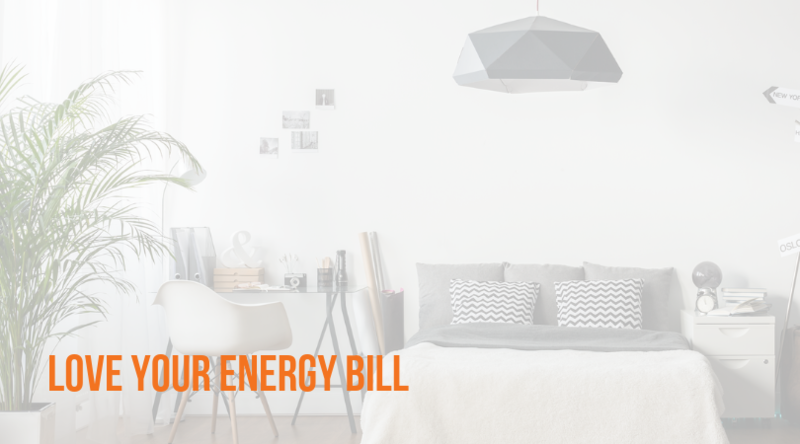 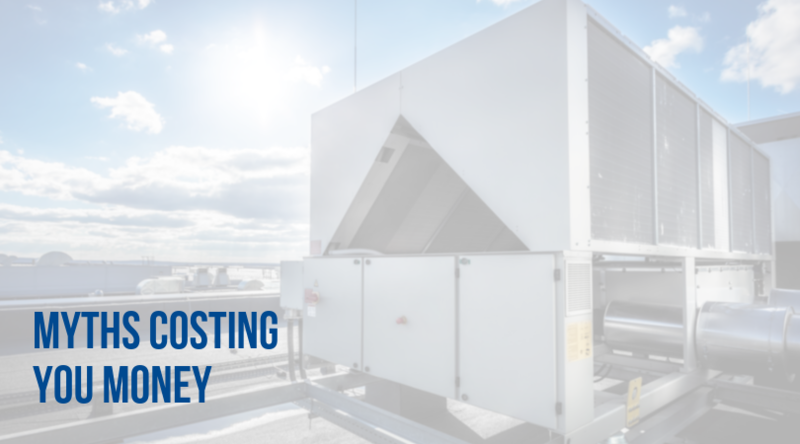 We hear a lot of misconceptions about maintaining your commercial HVAC system. 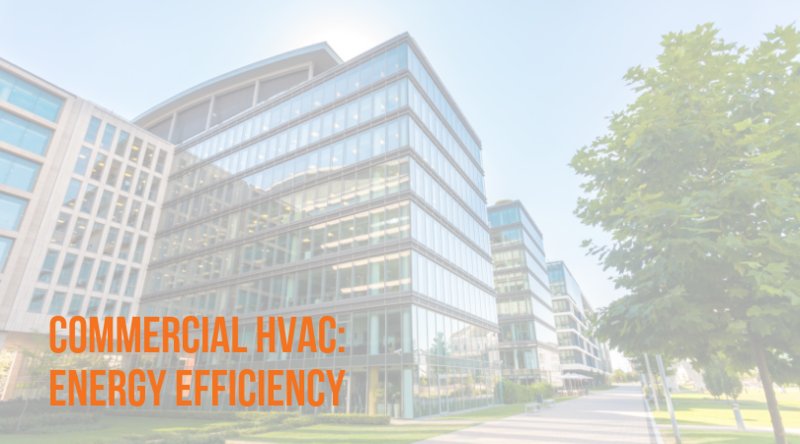 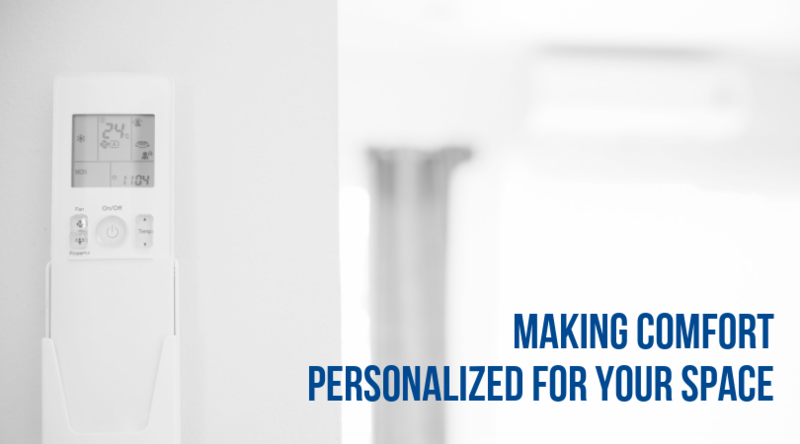 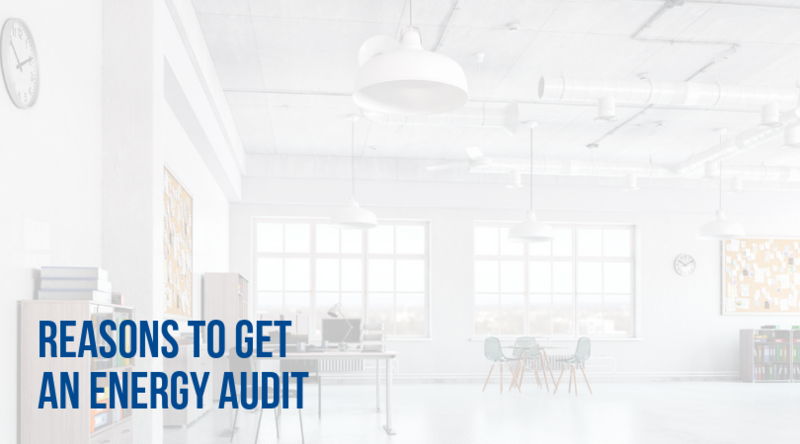 Are you a facility manager looking for ways to continually provide personalized comfort to your building occupants?